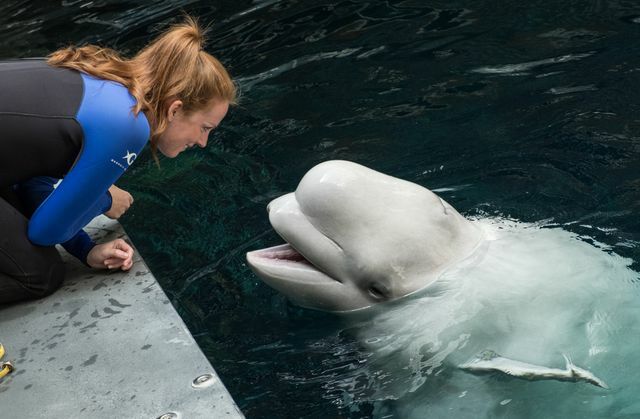 This fall, Georgia Aquarium’s beluga whale Qinu is expecting her first calf! Our veterinary and animal care teams work together daily to monitor the health and progress of both mother and calf. As part of that care, our teams welcomed Dr. Jose Lopez-Zeno from Northside Hospital, an OB-GYN with a subspecialty in maternal-fetal medicine. 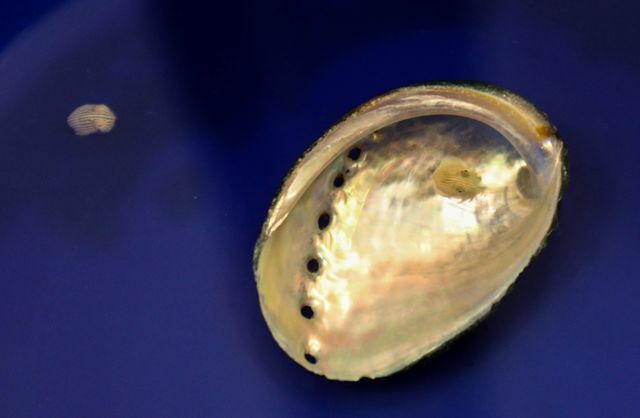 After meeting with Dr. Gregory Bossart, Georgia Aquarium’s chief veterinary officer, Dr. Lopez-Zeno expressed an interest in marine life and working alongside our animal teams to care for Qinu. 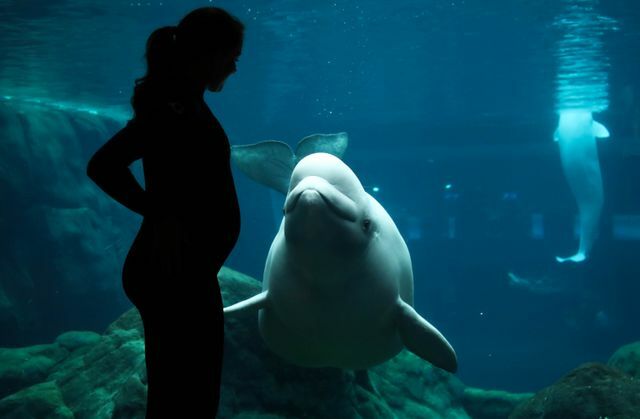 Q: How is it different or how is it the same when you look at the ultrasound of a beluga versus the ultrasound of a human? Q: What are some of the challenges you have experienced? Q: What is your impression about the level of medical care that Qinu has been receiving?